Charis Fifield is Business Development Manager at VETCBD. 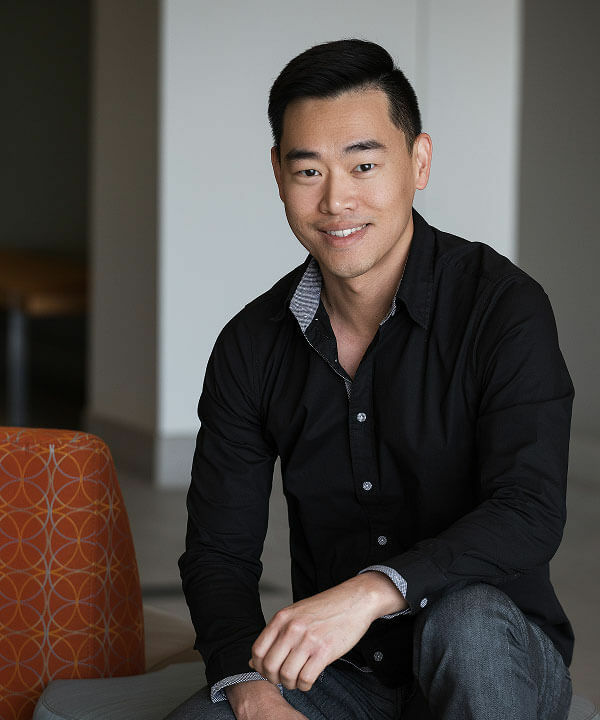 Charis seeks new opportunities for growth and partnerships to help spread brand awareness and education. Educating people on the health and well being of animals has been the focus behind all of Charis’s endeavors. She brings creativity, drive and leadership while thriving on challenges; particularly those that help expand the company’s reach. 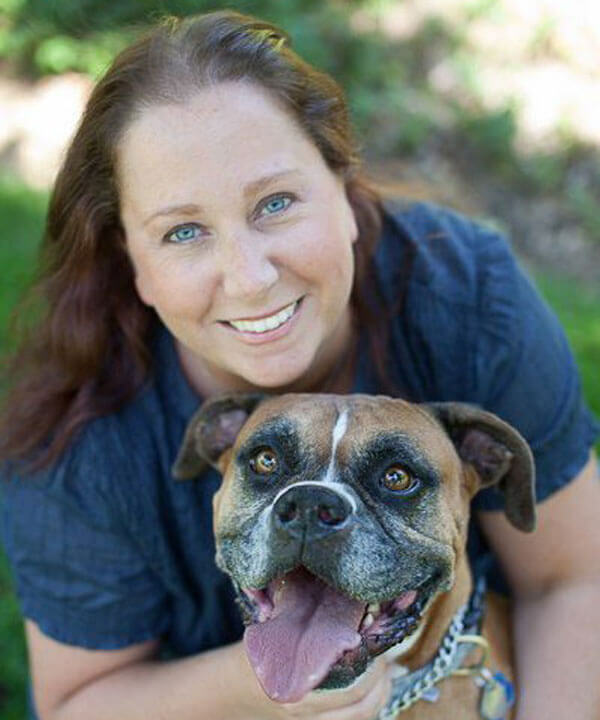 Prior to joining VETCBD, Charis worked in private and corporate veterinary practices as a Hospital Director and Veterinary Nurse for over 25 years. 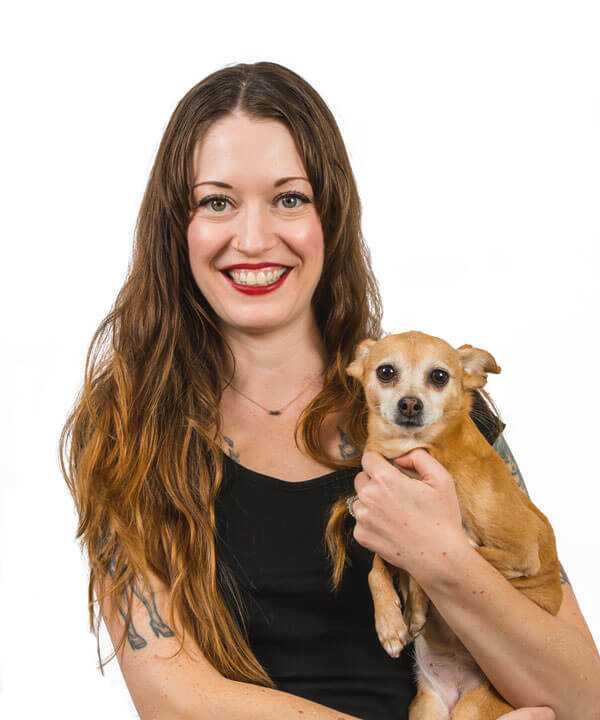 Charis brings her comprehensive knowledge of veterinary medicine and her passion for education, learning, and animals to VETCBD in order to bring comfort to all animals through cannabinoid therapy.